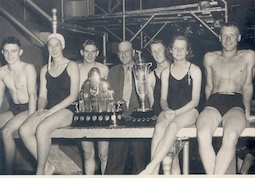 Island Swimming Club has a rich history, being one of the oldest swimming clubs in Canada. 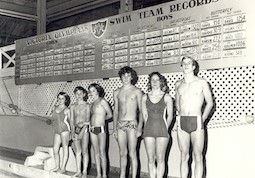 Founded in 1913, it was originally known as the Victoria Amateur Swim Club (VASC), where they introduced all swimming sports to the local area. The club grew for years to come and still continues on today as one of the top teams in the Country. 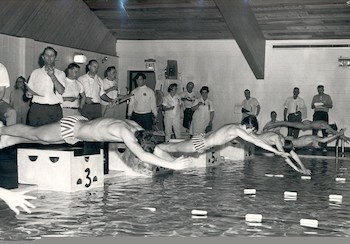 Posted below are some links showing just some of the history of the club. 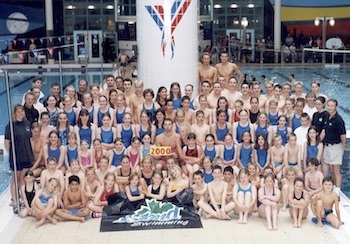 If you or someone you know happen to have any old photos or write ups please email them to the office as we would love to see them and share with everyone!